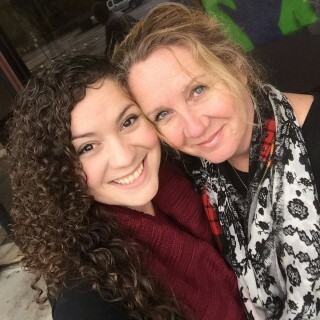 Carolynn & Niana are a mother-daughter duo with a passion for travel and a desire to serve. 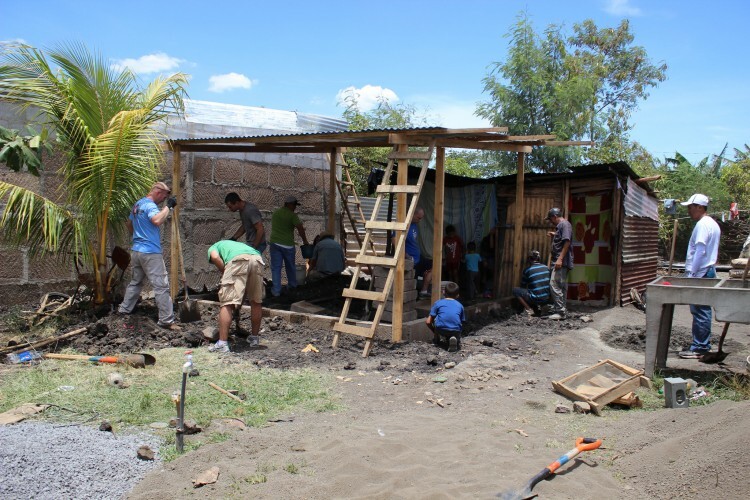 Partner with us as we partner with Hope Project International to build a home for a family in need in Cristo Rey, Nicaragua. Oaks Chapel will be sending a team to Nicaragua during the week of June 19-25, and we are blessed to be a part of it! Our goal is to help build two homes for families in need and provide supplies to a child development center that serves abused, abandoned and malnourished children. Nicaragua is the poorest country in Central America, with over 80% of its population living with under $2 a day. Hope Project helps kids in the areas of nutrition, education, shelter and spiritual development. We need your help to make this goal happen. Our hope is that you will partner with us in both prayer and financial contribution. $2300 will cover all travel, lodging, and supply expenses for both Taylor and I to make the trip. ----- Through GreatPositive, 100% of your donation will go directly to Hope Project International, a nonprofit that we've grown to know and trust over the years. All donations are tax-deductible. ----- As many of you know, Taylor & I have a huge place in our heart for bringing the love of Jesus Christ in practical ways to our brothers and sisters across the Earth, and taking the Gospel where it's never been taken. In our college years, we were able to take part in mission trips to India and Uganda when we both felt a divine calling into missionary life. While moving overseas is a far-off goal for us, we do have the opporunity to live out our calling this summer as we travel with Oaks Chapel and Hope Project. I hope you will partner with us to make this dream a reality and to bring life-changing help to families in need in Nicaragua! This campaign closed on Sunday, April 24th. 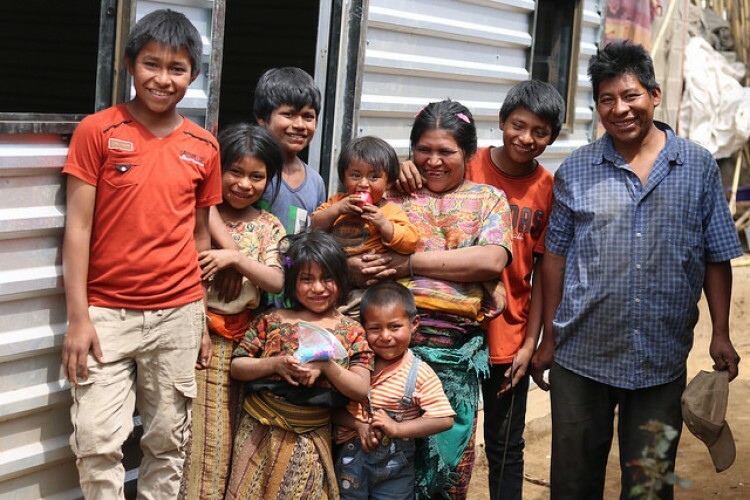 Partner with us as we partner with Hope Project International to build homes for families in need in San Lucas, Guatemala! In October 2018, Carolynn and Niana along with a team from Hope Project will be traveling to San Lucas, Guatemala to build homes for families in need and provide much-needed service at Casa Shalom orphanage. Hope Project helps kids in the areas of nutrition, education, shelter and spiritual development. Casa Shalom is home to 115 children from all over the country of Guatemala, and the homes we build will be life-changing for the families who receive them. It is an honor to be a part of what is happening in this community! We need your help to make this happen! Our hope is that you will partner with us in prayer and in financial contribution. $2000 will cover all travel, lodging, and supply expenses for both Carolynn and Niana to make the trip. ----- Through GreatPositive, 100% of your donation will go directly to Hope Project International to fund this mission. All donations are tax-deductible. ----- Together we can change the world.